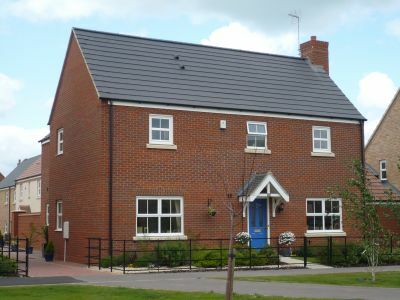 An immaculate well presented 4 bed detached property to rent in Hampton Hargate, Peterborough. The property comprises an entrance hall, downstairs cloakroom, lounge, dining room, kitchen/breakfast room with built-in double electric oven, gas hob with extractor hood over, fridge, dishwasher, utility room, 4 double bedrooms (all have fitted wardrobes. Master bedroom has a dressing area and en-suite bathroom, guest bedroom with en-suite shower room, 2 further bedrooms and a family bathroom with separate shower cubicle. 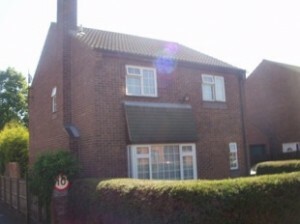 Outside there is a front garden, a driveway, double garage and enclosed rear garden. Views overlooking small lake and beyond. 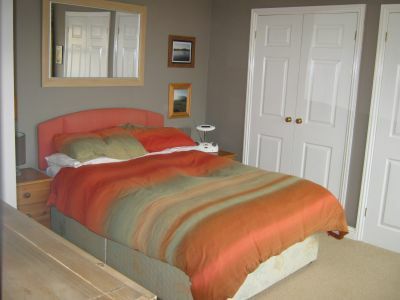 The property benefits from gas radiator central heating and UPVC double glazing throughout. Property must be viewed to appreciate what is on offer. 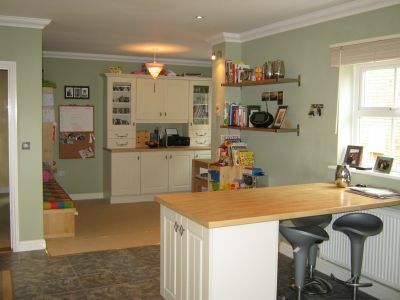 A detached family home situated in a quiet cul-de-sac. The property comprises of a fitted kitchen with range cooker, dishwasher, fridge/freezer and washing machine, utility room, lounge, dining room, study, cloakroom, 4 bedrooms and family bathroom. Outside are gardens to the front and rear, with the rear garden having a shed. There is driveway parking for 2 cars. The property benefits from gas central heating. 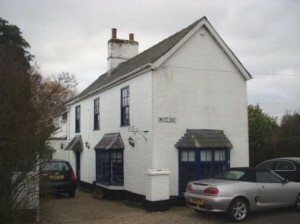 A beautifully restored detached cottage to rent in Great Addington. The Property benefits from 4 double bedrooms, 2 en-suite facilities, family shower room, garden room, kitchen/breakfast room, dining room, sitting room, snug, study & utility room. There is also a double garage & off road parking. 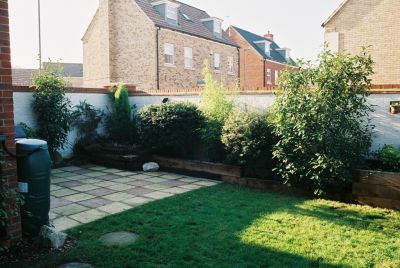 Large established gardens with large lawn area, pond, two decked areas & patio (gardener included). The property has many sought after characteristics to include exposed brick work, wooden flooring, exposed beams, open fireplace & latched doors. 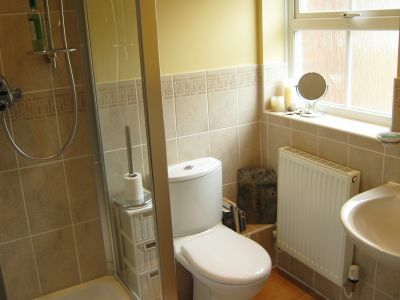 The property benefits from radiator oil fired central heating and UPVC double glazing. Must be viewed to appreciate what is on offer. Great Addington is a small village and civil parish in Northamptonshire. It lies near the west bank of the River Nene, about 5 miles (8km) east of Kettering. It has a Church, Manor House, Village Hall, a small pub, a shop, and a playing field. Nearby are Little Addington, Woodford, Ringstead, Denford, Irthlingborough, Raunds, Thrapston, Higham Ferrers, Chelveston, Wellingborough and Stanwick. Good access for the A14, M1 and M6 motorways. 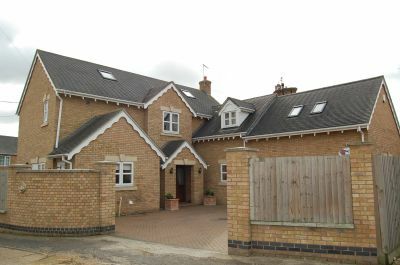 £2000 P.C.M Detached Home For Rent In Cambridgeshire. Gatehouse Estates are pleased to offer for rent this luxury modern detached 5 bedroom home with views overlooking open fields to the rear. The property comprises an Entrance Hall, Downstairs Cloakroom, Study, Lounge, Dining Room, Fitted Kitchen/Breakfast Room with integrated fridge and freezer, dishwasher, eye level microwave, a gas hob, and electric double oven, Utility Room, Master Bedroom with En-suite Shower Room,Guest Room with En-suite Shower Room, Bedroom 3, Bedroom 4, Bedroom 5, and Family Bathroom. The property benefits from central heating and double glazing. Must view to appreciate what is on offer. To arrange a viewing on this 5 bedroom detached property complete the form below, call the Godmanchester office on 01480 433933 or Email Us. 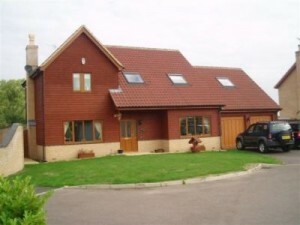 To view more photographs of this detached executive house CLICK HERE. £775 P.C.M. Four Bedroom Detached House For Rent In Kempston, Bedford With Accommodation offering, Entrance Hall, Cloakroom, Lounge, Dining Room, Fitted Kitchen, Four Bedrooms & Modern Bathroom With Shower. 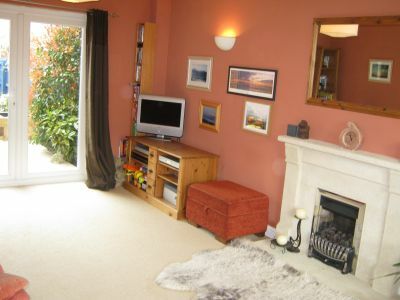 Outside There Is Are Front & Rear Gardens & Single Garage & Driveway For Additional Parking. 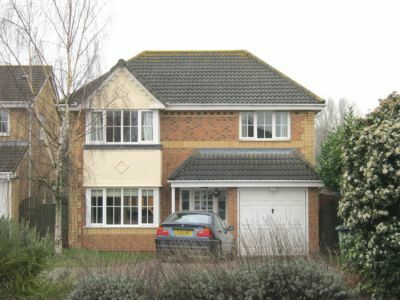 This Four Bedroom Detached For Rent In Kempston, Bedford Is Near All Local Shops & Schooling & Road Links For A1 & M1. 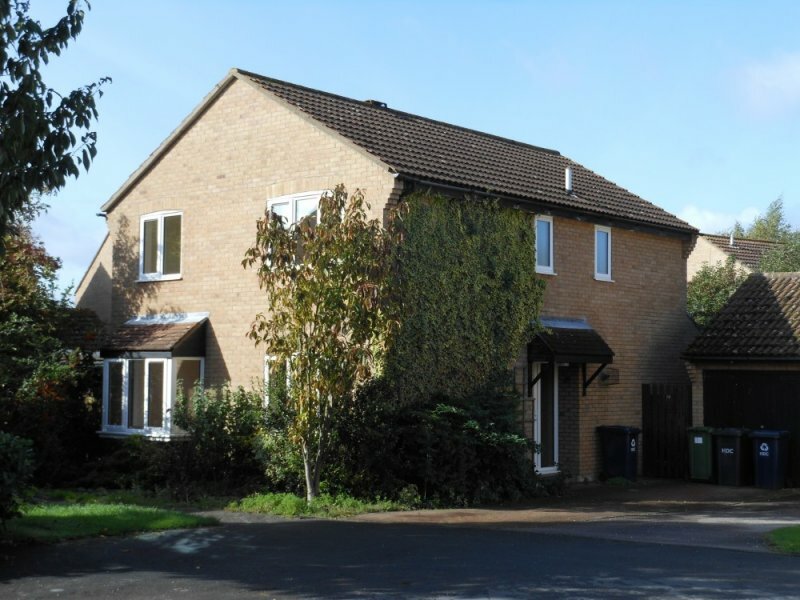 THIS FOUR BEDROOM DETACHED HOUSE FOR RENT IN KEMPSTON, BEDFORD IS OFFERED ON A UN-FURNISHED BASIS AND IS AVAILABLE END NOVEMBER. 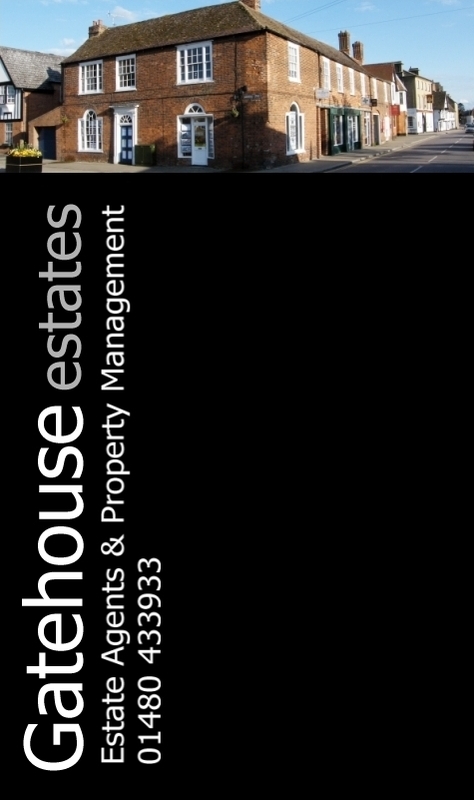 To View Similar Flats/Houses To Rent Please Visit The Gatehouse Rental Web Site. 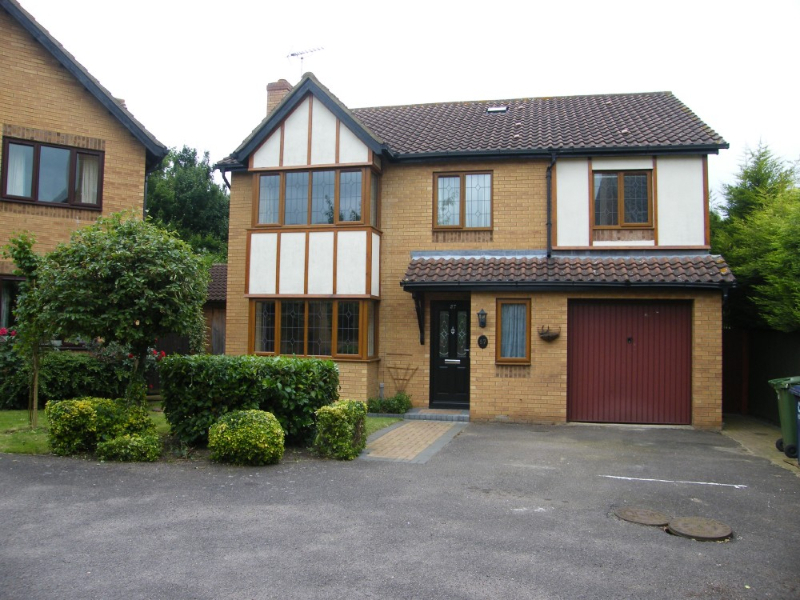 If you would like to make an appointment to view this Four Bedroom Detached House For Rent In Kempston, Bedford Please call 01234 345353, or Email the Bedford Office. BEDFORD offers a comprehensive range of schooling, shopping and recreational facilities, including cinema, swimming pool, international athletics stadium and rowing club. A mainline railway station provides commuter services to London St Pancras. Road links include the A1, M1, A428 and A6.